The Petal Push offers solutions designed to fit not only your budget and schedule, but also your need for high quality craftsmanship. Each project receives our highest levels of quality and service. 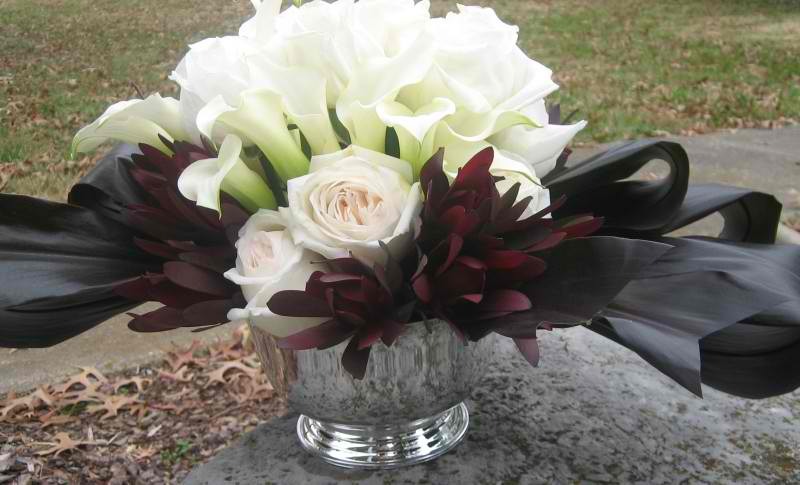 Nothing adds ambiance like a fresh floral arrangement in an entry way or a cut flower at a table. We strive to compliment the feeling and mood of the event experience, taking into account the genre, style and color your space evokes. Nothing can replace the feeling that fresh flowers bring to any environment. 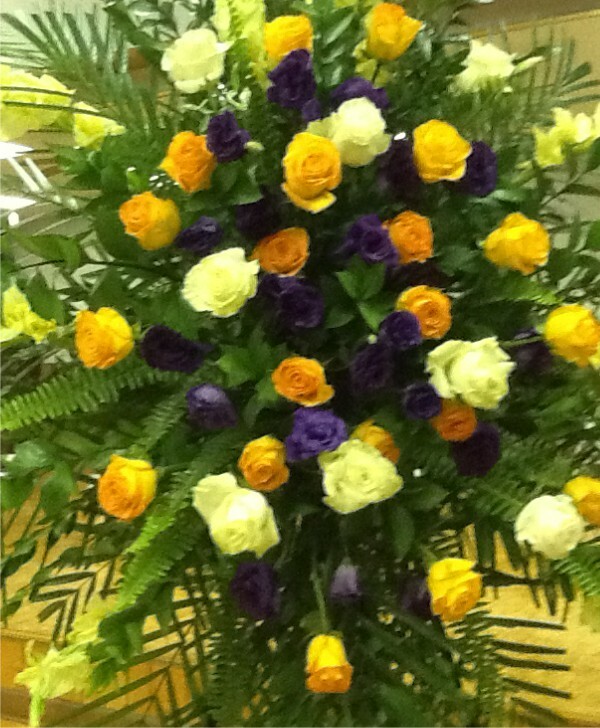 Liven up any area with a beautiful flower arrangements customized to fit your space, style and decor. We love creating the perfect look from joyous celebrations to times of need. Expressions of love, devotion, sympathy, appreciation, excitement, flowers have the ability to express emotion, personality, history and custom as well as affecting each one of our senses. There are so many varieties, and they are all so beautifully different. The variance in the life span of each cut flower fascinates us and we find ourselves appreciating all types. We are freelance floral designers and offer services for alloccasions including Deliveries, Private Lessons and Private Parties. If you are interested in any of these, please contact us and we would love to discuss your floral needs!